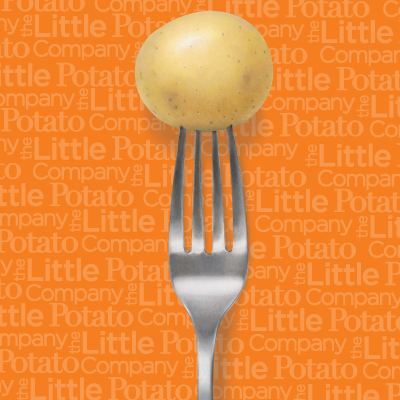 If there’s one thing we believe about brunch, it’s that there’s no such thing as brunch without Creamer potatoes. In our opinion, any and all breakfast dishes that have ever existed can only be made better by adding some potatoes to them. Whether you want to host a decadent spread for you and your loved ones, or just want a few simple skillet dishes to add some flavor to your weekend, we’ve got you covered with 15 of our favorite Creamer potato brunch recipes. 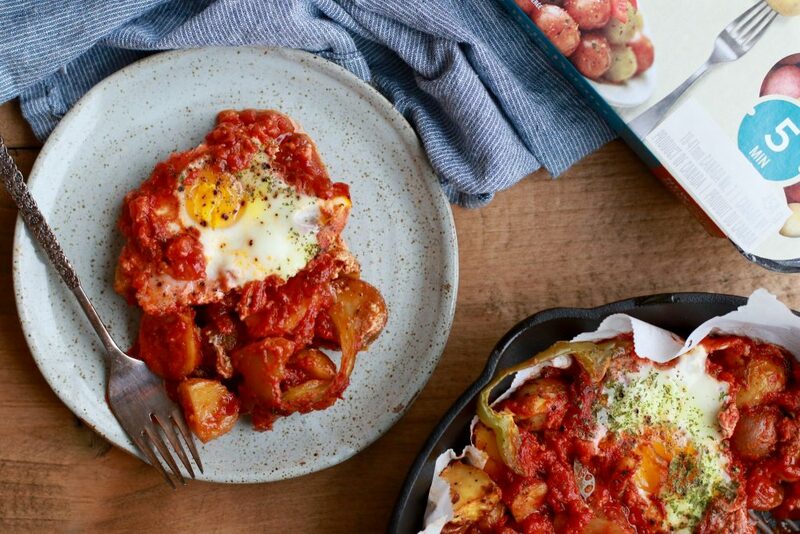 In just over half an hour and with six simple ingredients, you and your family can have this savory breakfast with Italian tomato sauce, eggs, and crunchy bell peppers. Swap out the English muffin for a potato pancake base to make this glorious brunch classic that’s gluten-free, too! 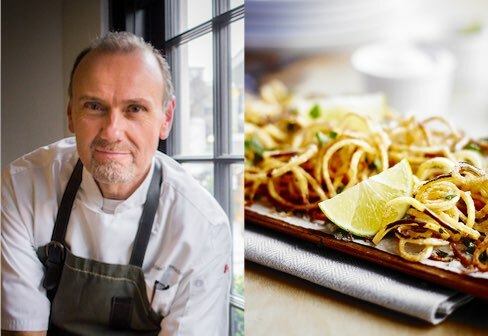 Not a fan of making a big cooking fanfare in the morning? 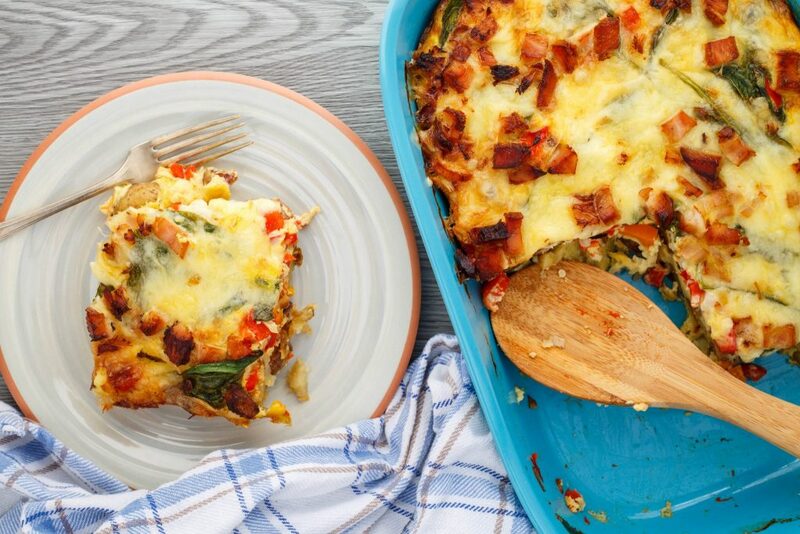 Prep this breakfast casserole the night before and all you have to do when you wake up is brew the coffee (or pour the mimosas!). 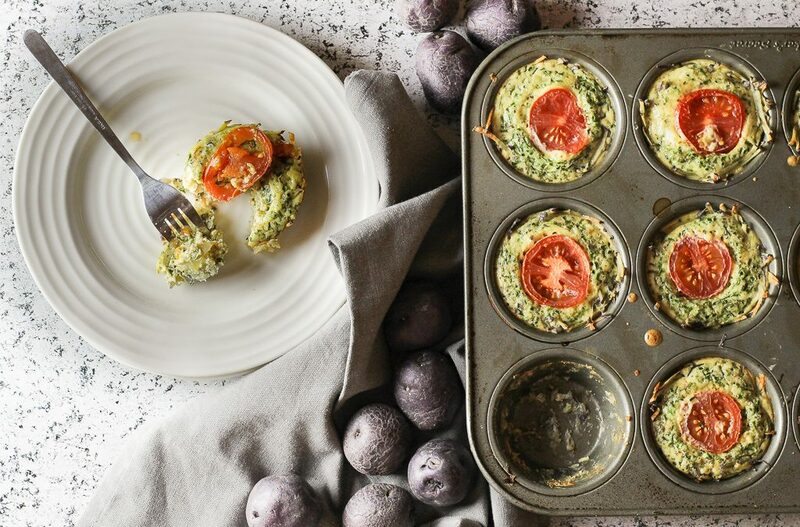 These delicate mini-quiches can be prepped the night before so that all you have to do before you eat is warm them up in the oven or microwave. 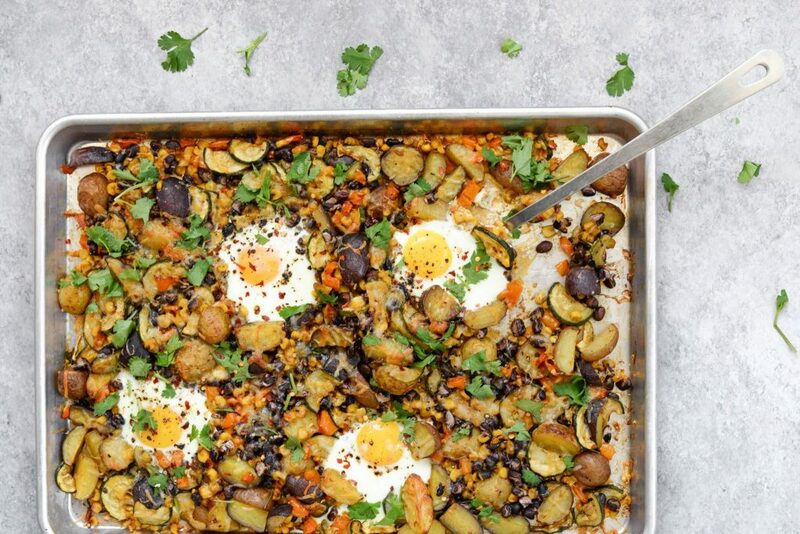 Fresh veggies, a few eggs, and some delicious spices come together to make this easy-to-make brunch recipe that will have everyone wanting to scoop second helpings. 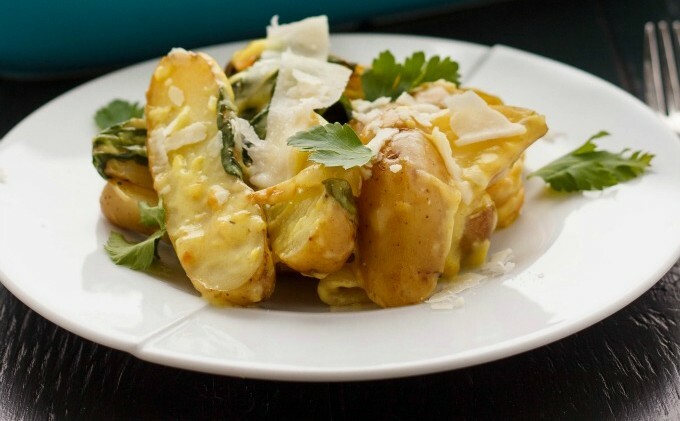 A simple side dish that can easily pair with your favorite egg skillets, bacon, or quiche. 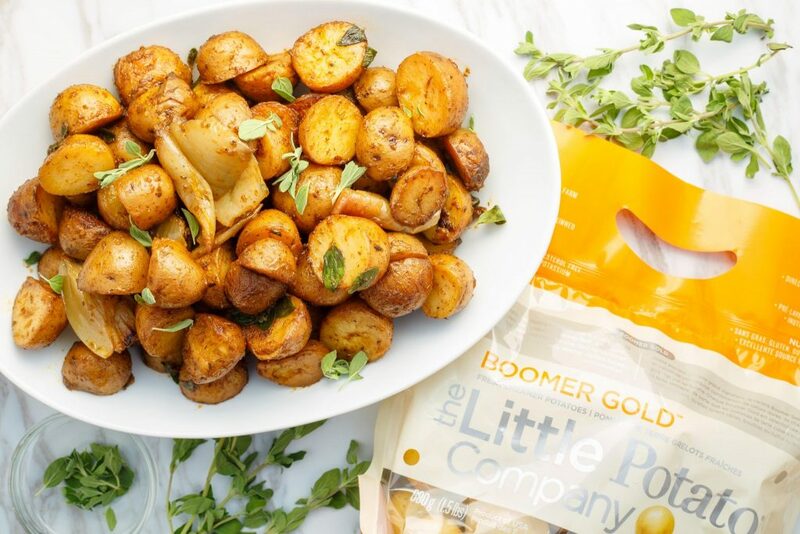 Pop them in the slow cooker overnight to wake up to the delicious aromas of buttery Little Potatoes and herbs. 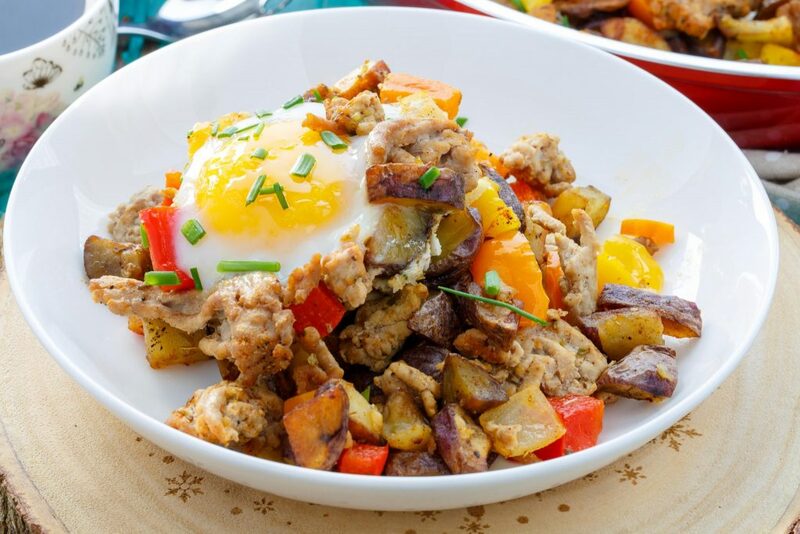 Perfect if you have some leftover ground turkey, or just want to bulk up a traditional egg skillet! 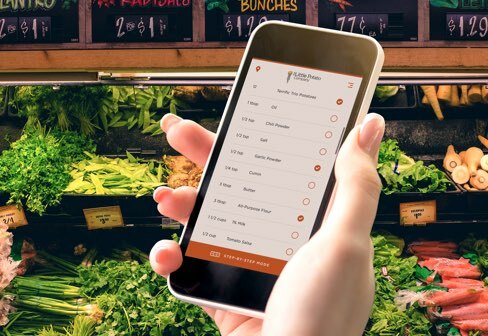 You can easily customize this recipe with your favorite veggies and herbs, too! Salmon enthusiasts, grab your skillets. 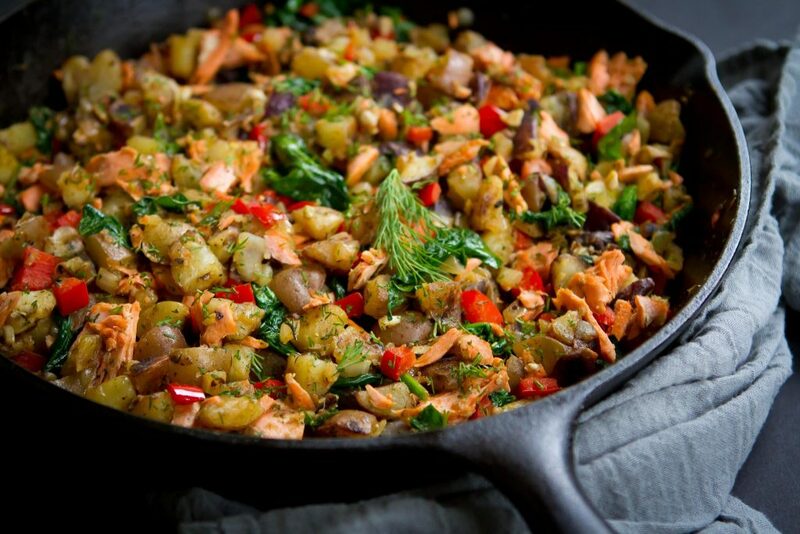 This Creamer potato hash has loads of fresh veggies and herbs that will fill your plates and your bellies. 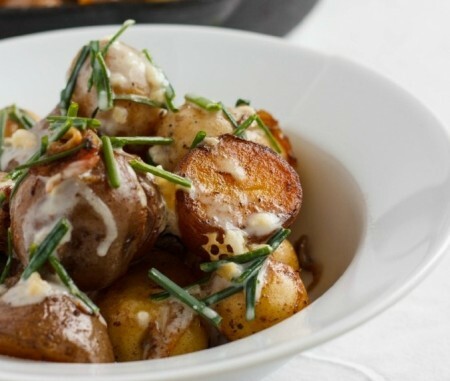 Fingerling Little Potatoes are ideal for this creamy-textured dish. 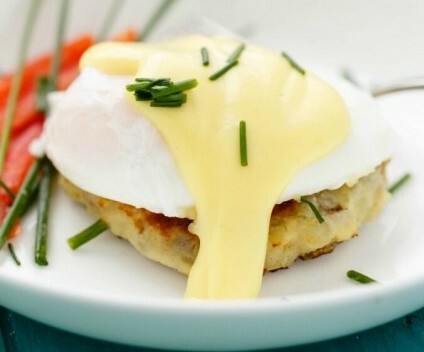 If you love a good drizzle of Hollandaise sauce, add this recipe to your brunch repertoire. 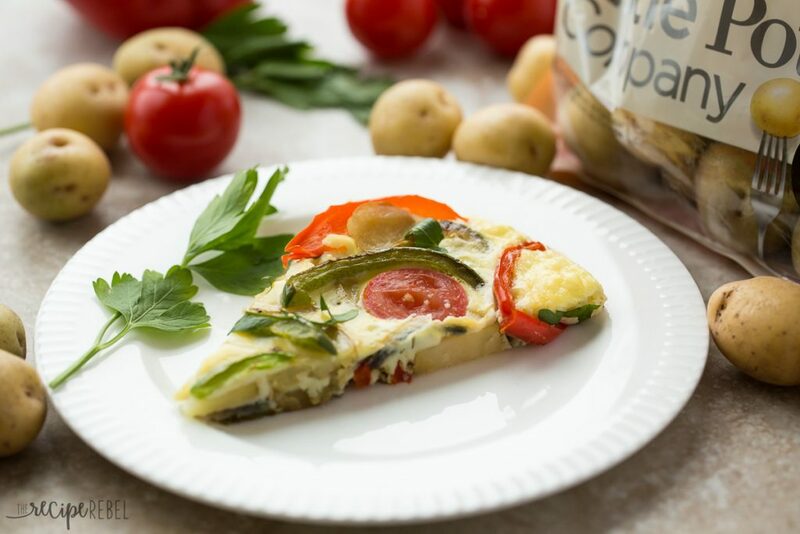 This simple dish is just a spruced-up omelette with bell peppers, sliced Creamer potatoes, and can be whipped up and served in just over 30 minutes. This full meal deal in a skillet can also provide an excellent filling for breakfast burritos. 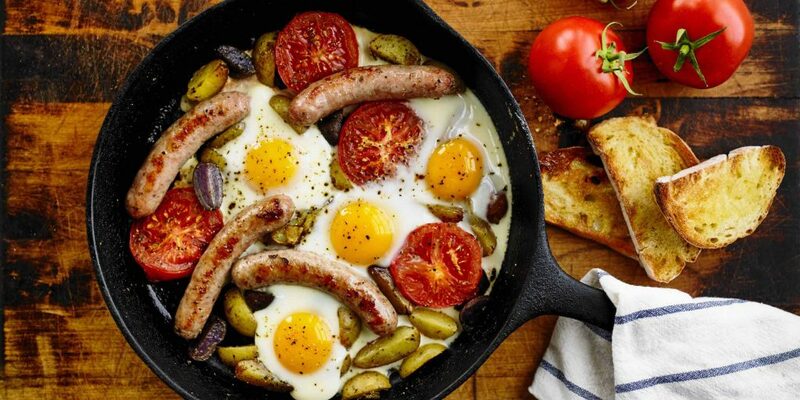 Eggs, veggies, sausages, and Creamer potatoes make a delicious combination for your best brunch. 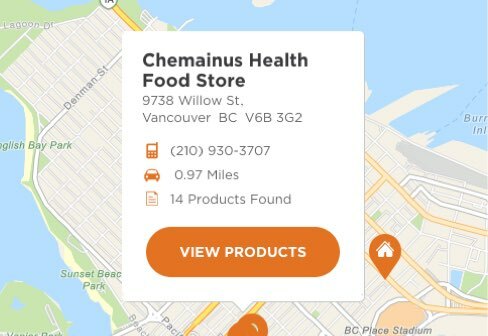 Love savory food? 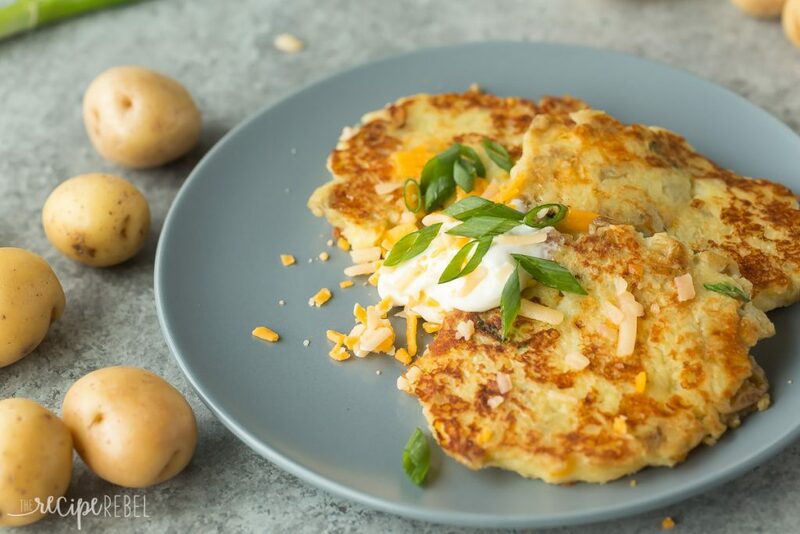 Turn some mashed up Creamer potatoes into cheesy, savory pancakes that you can top with sour cream and green onions. 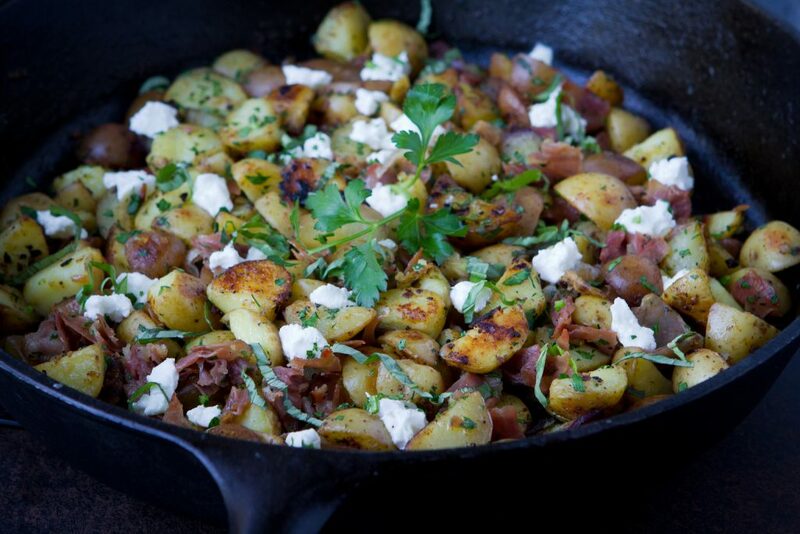 This potato hash has delicious salty flavors from goat cheese and prosciutto, and you can add some eggs or sausage to this skillet meal to bulk it up. Bacon adds a salty kick to this side dish, and the yogurt chive dressing elevates an otherwise simple side dish that will spruce up any brunch spread. 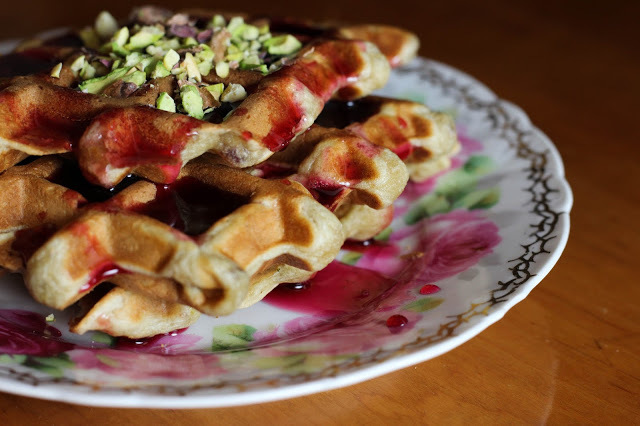 If you want to go all-out and create a brunch spread that will be talked about for years to come, you’ve got to try these mashed potato waffles. 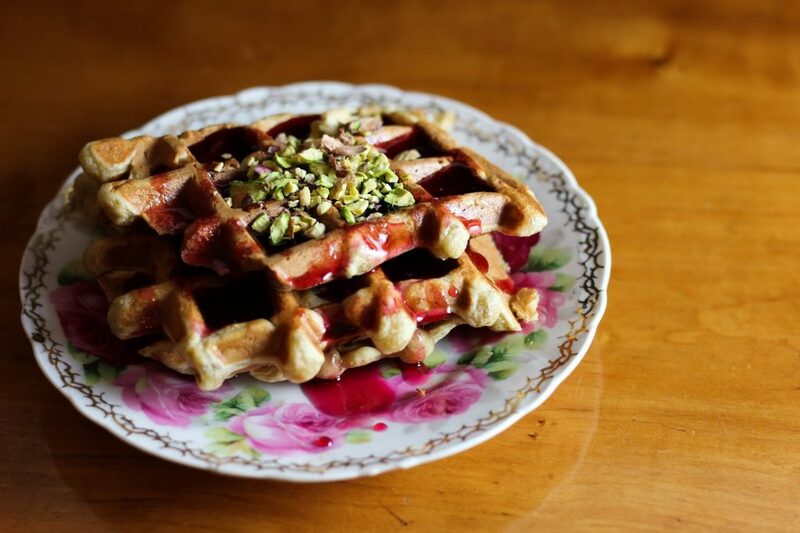 Drizzle a homemade pomegranate molasses over them and top with pistachios for a flavorful fiesta that you’ll want to relive over and over.